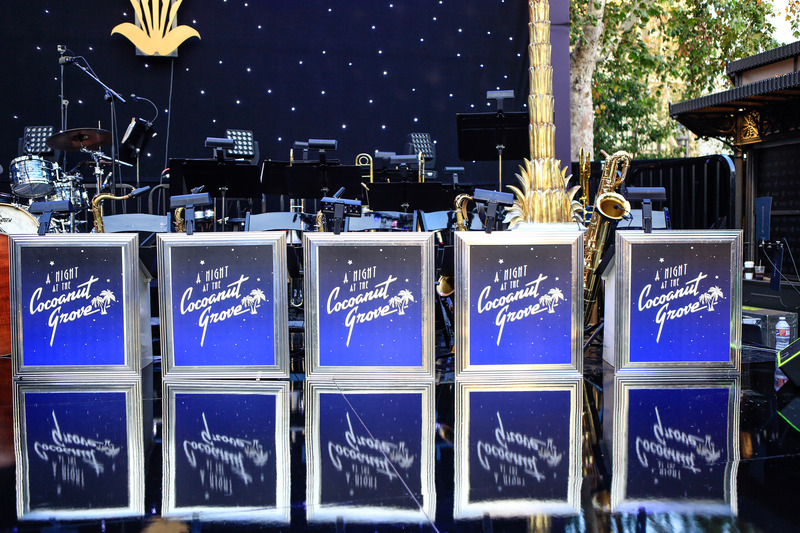 Dave Damiani (Sinatra 100, CBS Vegas), Renee Olstead (Secret Life of an American Teenager, David Foster), Landau Murphy Jr. (winner of America’s Got Talent), Bijon Watson (trumpet player from the film La La Land), Alex Frank (from the film Jersey Boys), No Vacancy Orchestra. This talented group will debut a new show ‘A Night At The Cocoanut Grove;’ a musical rat pack era revue showcasing the world of Jazz and its finest players. 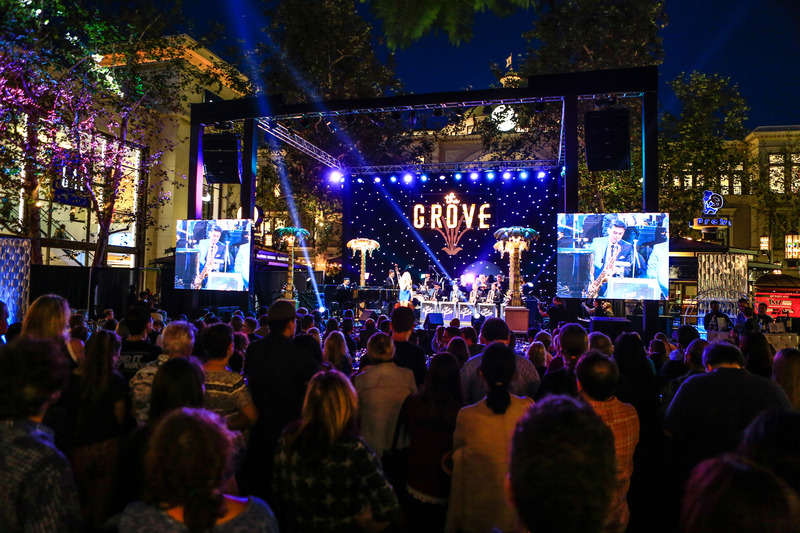 Like Ryan Gosling’s character in the film, Dave Damiani and his group of young talented jazz musicians are in pursuit of bringing back the class, style and swagger of The Cocoanut Grove. 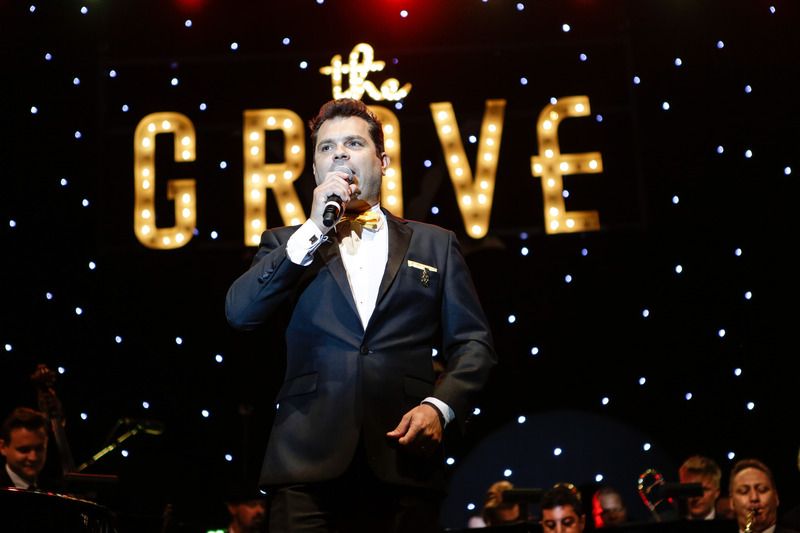 They will perform songs from great artists such as Frank Sinatra, Frankie Valli, Dean Martin, Nat “King” Cole, Johnny Mercer, The Beatles and many more! Purchase your tickets from Scarlet’s Treasures Gift Shop, via the call center on 888-752-9772 or the website. WEBSITE TRANSACTIONS SUBJECT TO A 2.9% + .30 CONVENIENCE FEE. WHILE SUPPLIES LAST. TAX NOT INCLUDED. DOORS OPEN 15 MINUTES PRIOR. TICKET VALID ON DATE LISTED ONLY. MUST BE 21. BY PURCHASING A TICKET, YOU CONSENT TO THE USE OF YOUR NAME OR LIKENESS, INCIDENTAL TO ANY DISPLAY, TRANSMISSION OR REPRODUCTION OF THE EVENT. NO REFUNDS OR EXCHANGES. SCARLET PEARL CASINO RESORT RESERVES ALL RIGHTS TO CANCEL OR MODIFY THIS PROGRAM AT ANY TIME. GAMBLING PROBLEM? CALL 1-800-522-4700.